Smaller Manitoba soybean crop expected, prices watching U.S.
CHICAGO, Sept 12 (Reuters) – The U.S. Agriculture Department on Wednesday issued a surprise increase to its corn harvest forecast due to expectations of record yields in key production areas such as Illinois, Iowa, Nebraska and Indiana. Soybean yields were seen at an all-time high, with the production outlook raised above its already record-high forecast. USDA also boosted its outlook for Russian wheat production, where concerns about dry conditions had raised concerns about export cuts from that key global supplier. Chicago Board of Trade corn and wheat futures dropped sharply after the report was released, with both sinking to their lowest since mid-July. Soybeans shrugged off the bearish news amid hopes for fresh trade talks between the United States and China. 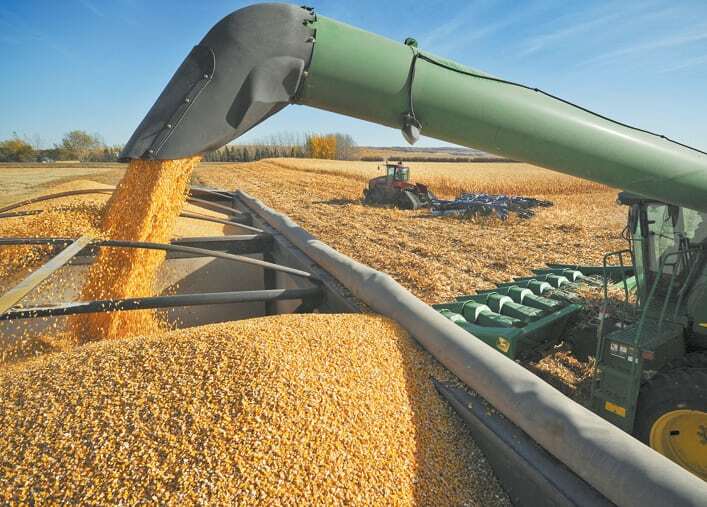 In its monthly supply and demand report, USDA pegged the 2018/19 corn harvest at 14.827 billion bushels, which would be the second biggest ever. 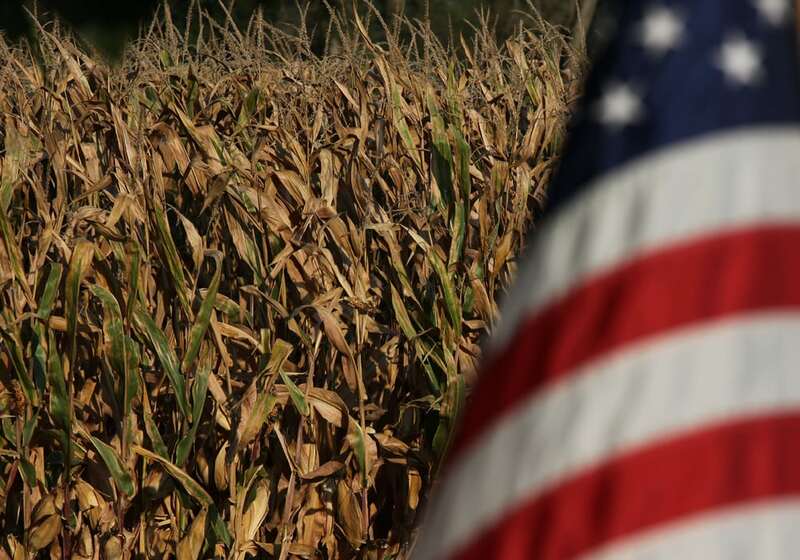 The government forecast average corn yields at a record 181.3 bushels per acre. Soybean production was seen at 4.693 billion bushels, based on average yields of 52.8 bushels per acre. A month ago, USDA had predicted the corn harvest at 14.586 billion bushels, with yields at 178.4 bushels per acre. Its August outlook had pegged the soybean harvest at 4.586 billion bushels, based on an average yield of 51.6 bushels per acre. Analysts expected the USDA to cut its corn harvest outlook to 14.529 billion bushels and yields to 177.8 bushels per acre. Soybean production had been expected to rise to 4.649 billion bushels, with yields seen at 51.6 bushels per acre. USDA said supplies would balloon due to the bumper harvests, with domestic soybean ending stocks for the 2018/19 marketing year rising to 845 million bushels. This is above both the previous year’s 395 million bushels ending stocks and the previous forecast for 2018/19 of 785 million bushels made in August. USDA pegged corn ending stocks at 1.774 billion bushels, up from its August estimate of 1.684 billion bushels. The forecast for Russian wheat production was raised by 3 million tonnes to 71 million tonnes. USDA kept its outlook for soybean exports steady at 2.070 billion bushels despite an ongoing trade war with China. It lowered its forecast for Chinese soybean imports to 94 million tonnes from 95 million. Earlier in the day, China slashed its forecast for 2018/19 soybean imports to 83.65 million tonnes.